Dr. Garcia and our entire staff are dedicated to meeting all of the vision needs of our patients throughout the greater Houston area. 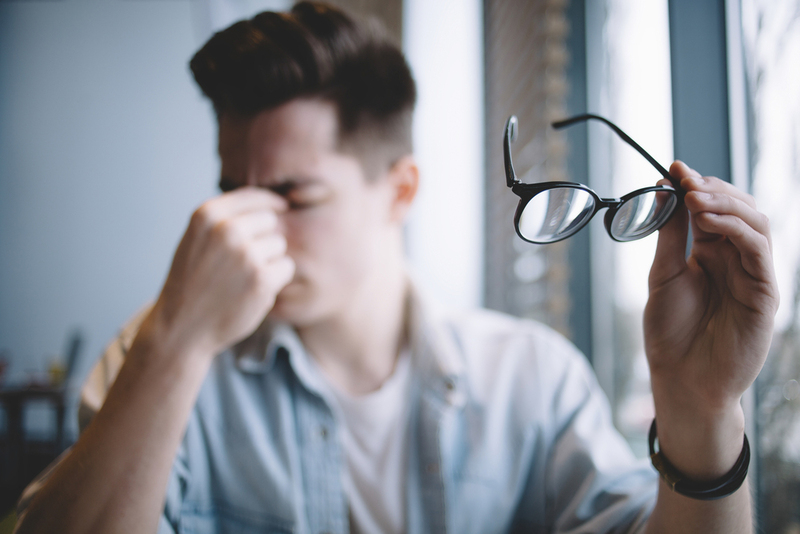 From diagnosis, treatment, and ongoing management of ocular disorders, diseases, and conditions, we provide full eye care services including eye surgery in Houston. We offer comprehensive care, starting with vision correction and protection, to providing treatment and care for many eye conditions that develop as we age. Some of our patients have experienced great results through this surgery that corrects their vision and allows them to put their glasses and contact lenses away! This procedure is not effective in all cases and offers less permanent results in patients over the age of 40. If you are interested in learning more about LASIK please schedule a consultation with Dr. Garcia today. As we age our eyes are often the part of the body that is most significantly affected. Many patients develop cataracts and are able to manage their condition with medication and other vision care. In some instances, surgery is the most effective option. This procedure is straightforward and generally requires a short recovery period before you will be released to go home. The surgery consists of the removal of the cataract lens and its replacement with a synthetic intraocular lens (IOL). Patients who have been diagnosed with diabetes are susceptible to developing bleeding inside the eye, a condition known as diabetic retinopathy. When this occurs this procedure, which utilizes a laser, can help to prevent hemorrhaging and forestall the onset of vision loss. We strongly recommend that all of our patients with diabetes maintain regular eye care in order to detect this condition in the early stages. This condition is caused by increased and excessive pressure on the eyes. Depending on the severity of the condition, we can utilize a laser for surgery, or a procedure that utilizes a micro-incision. Surgery helps to release the pressure building up on the eye and helps to prevent further vision loss. Symptoms develop in later stages, making it important to maintain regular eye care. After the age of 50 your chances of developing macular degeneration steadily increase. There is no cure for this condition but it can be managed successfully, and both laser and invasive procedure options are available. If you are in need of eye surgery, call Houston eye surgeon Dr. Garcia today at 713-333-0151 to schedule a consultation. We offer multiple locations conveniently located throughout the greater Houston area.